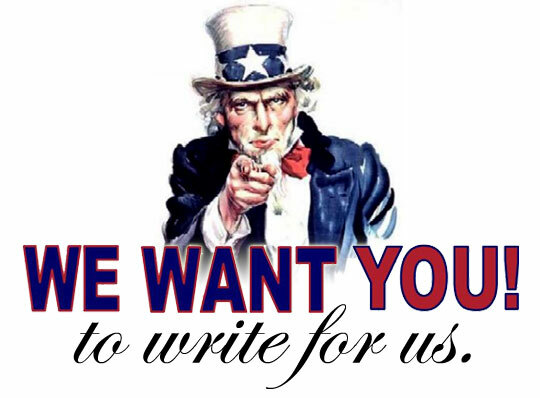 We are looking for new writers in 2018! If you’re good at making film lists and want a platform to share it with more than 600,000 movie fans, we want you to join Taste of Cinema as a contributor! We’re gathering a team of passionate and skillful writers to join us in bringing high-quality content to the millions of monthly readers that visit Taste of Cinema. If you don’t have anything to promote, we will PAY YOU for the list. The more clicks it gets, the more we will pay you. You can ask us about the details in the application. You can write one or several lists for us, or you can choose to be a regular contributor. The number of lists you contribute to our site is totally flexible. 2. Can you tell us your favorite films/directors? 3. What’s your writing experience? 4. How long have you been following Taste of Cinema? (assuming you do…but it’s fine if you don’t — we might still like you). 5. If you were a TOC contributor, how often would you post? Last thing, don’t forget to check out your inbox after sending us the email, we will reply to your application within a week (if we think you are the right person to write for us).